Hello friends! I hope you are well! Today I’m sharing a post about our wedding, and I’m sharing all of the amazing vendors we used! It takes a lot of work to pick your vendors and hope that everything comes together. We were very lucky to work with great vendors, and they all made our day that much more perfect! Okay, let’s get started! It takes a lot of work and research to find your perfect wedding vendors! 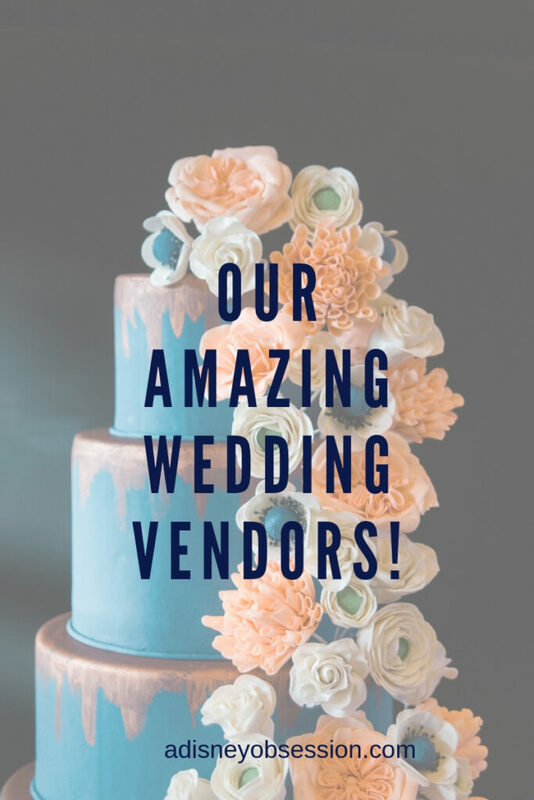 Ethan and I worked together to find all of our vendors, and I would suggest the same for any couple planning a wedding! I used sites like WeddingWire to find our planner, we found our venue by searching online and then booked our caterer and rental company off their preferred vendor list. 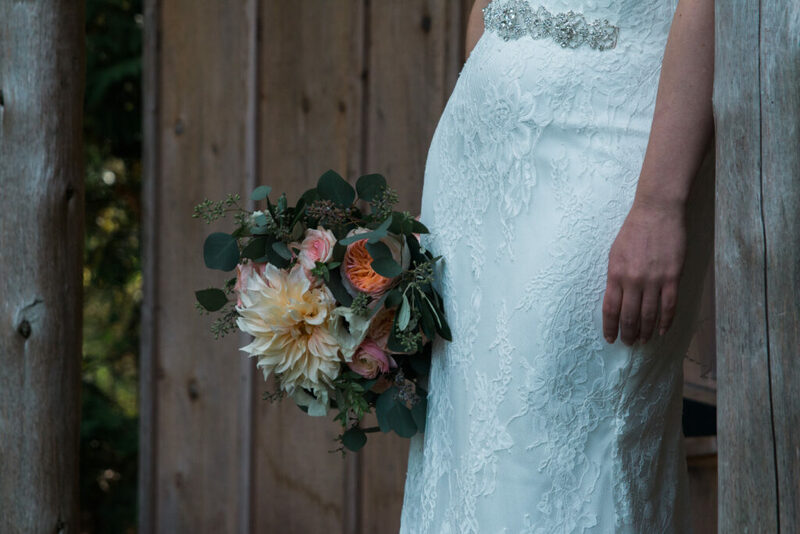 We found our photographer through our original venue, and I think I found our florist on instagram. When you are looking just be willing to look anywhere and find your perfect fit! 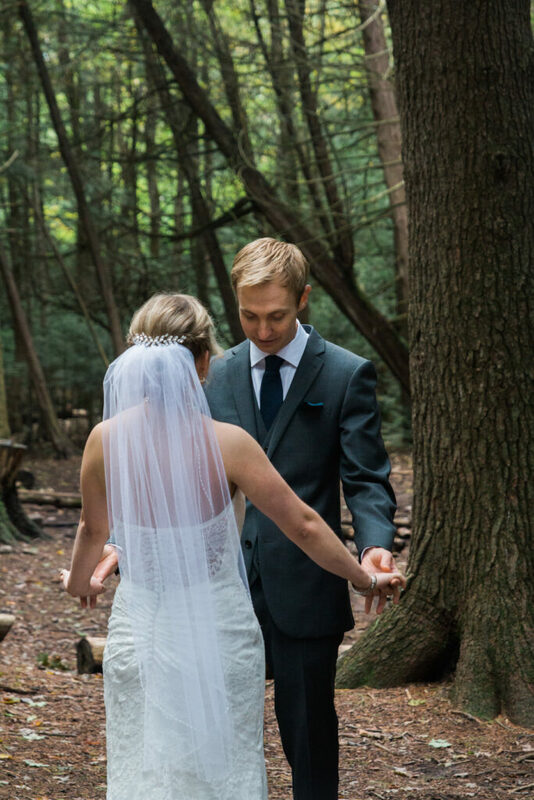 We got married at Ganaraska Forest Centre. It was BEAUTIFUL! They normally do outdoor education for schools through the week, and have weddings on weekends. We had the venue from 5pm on Friday until 2pm on Sunday, and it was really nice to be there for the whole weekend! It also sleeps up to 86 people which was really nice for guests coming from out of town! It was small rooms with bunk beds, but for our guests that was one less thing to worry about. The staff were are really easy to work with, and were so nice. We had our ceremony in a different spot then most, but made sure to take some pictures in the lower section of the forest, and I absolutely love them! We felt like it was the perfect venue for us. A month-of coordinator was something I really wanted for piece of mind, and to take a lot of stress off of Ethan and I. 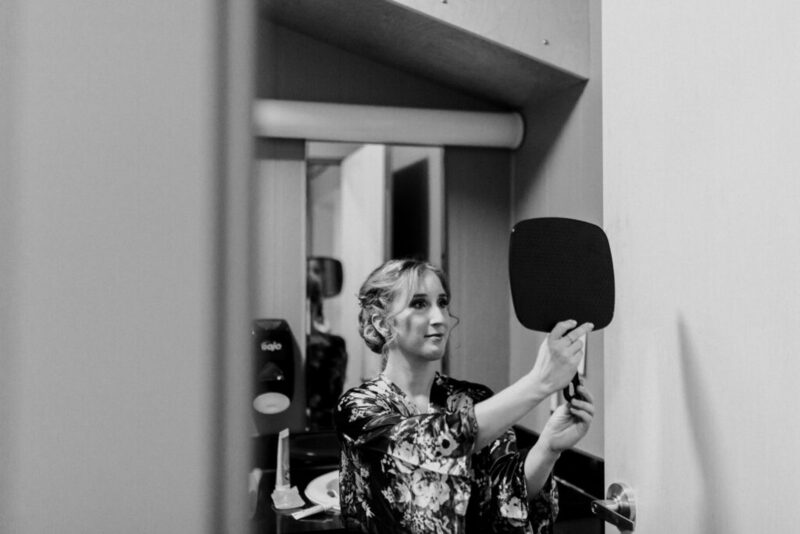 We worked with Alana from Swoon Events, and she was amazing! We hired her about a year and a half before the wedding, and I could email her with any questions we had. Around a month before the wedding she gave us a questionnaire to fill our and a spreadsheet to add all contact information for the other vendors, and she made our schedule for the day. 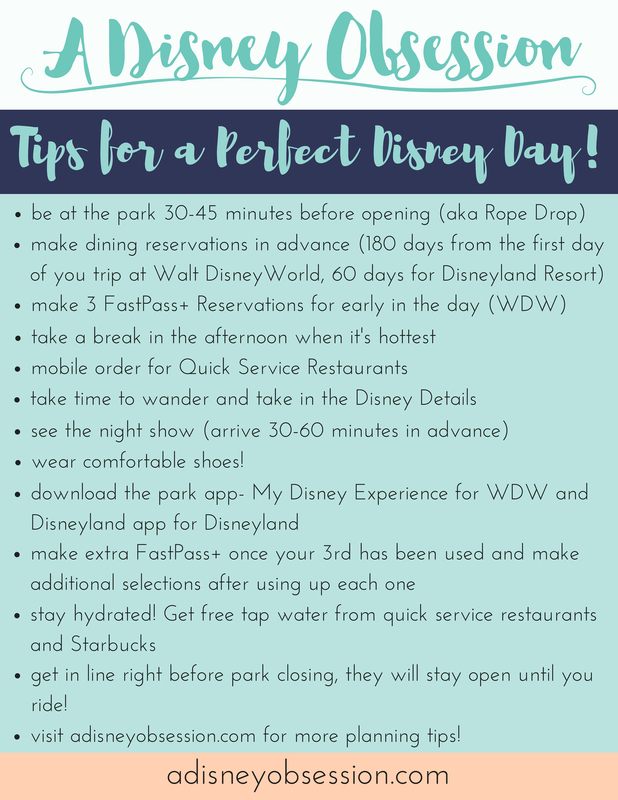 I will have a post all about our schedule for the day, and I was so happy to have it! Everyone who needed it had a copy, so I didn’t have people asking me what was next or who was where. It was a huge relief! I would definitely recommend hiring a month of planner if you can! 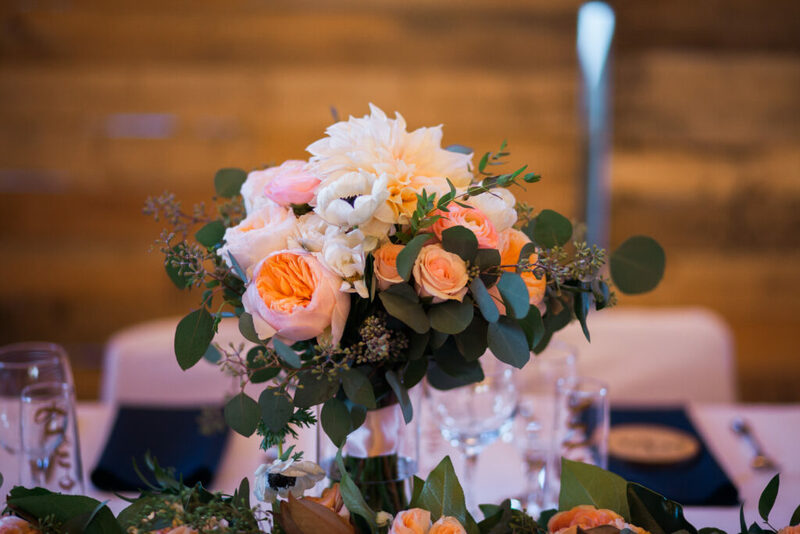 We got our flowers from Aspen Florist, and I LOVED them! I wasn’t super picky about flowers when we first started planning our wedding, but once we met with Lisa and she gave us a proposal with inspiration pictures, I was so excited! 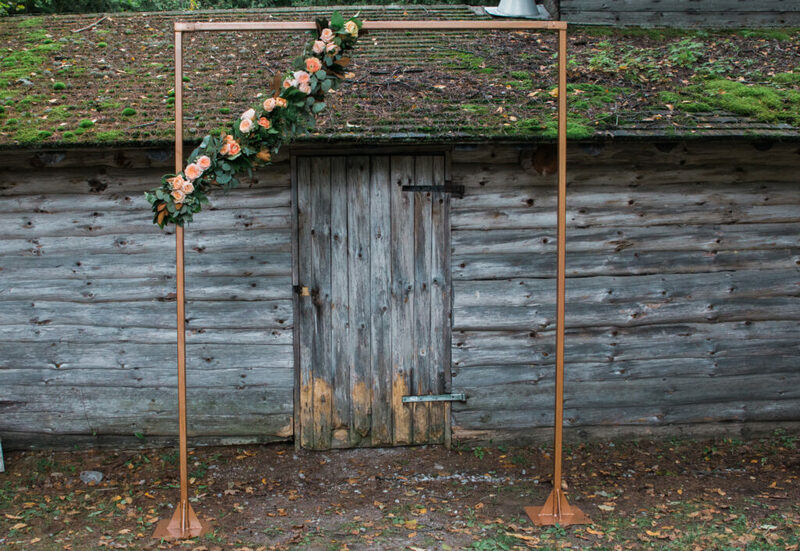 We decided to go with an arbor and a garland type accent that was then moved to the head table for decoration. We got bouquets for me, my maid of honour and one of my bridesmaids, plus a flower crown for my sister. Moms got corsages as well as Megan who walked Alex down the aisle, and all of the guys got boutonnieres. The flowers were perfect! We have lots of the flowers drying and I’ll have to think of something to do with them! Our photographer was Carol from Carol Poitras Photography, and we actually found her through the venue that didn’t end up working out for us. If you missed that whole story, you’ll want to read this post. We absolutely LOVED working with Carol and will continue to work with her in the future! We love our pictures, and Carol made us feel so relaxed when we were in front of the camera. Our videographer was Life’s Reel, and they were great! We got our wedding video back a few weeks ago and I will share it in a future post! We went back and forth on whether we wanted to get a videographer, and I’m so happy we did! The day goes by so quickly, and you forget so many of the little moments of the day so I’m happy to have the memories! I love our wedding video, and I can’t wait to share it with you guys! 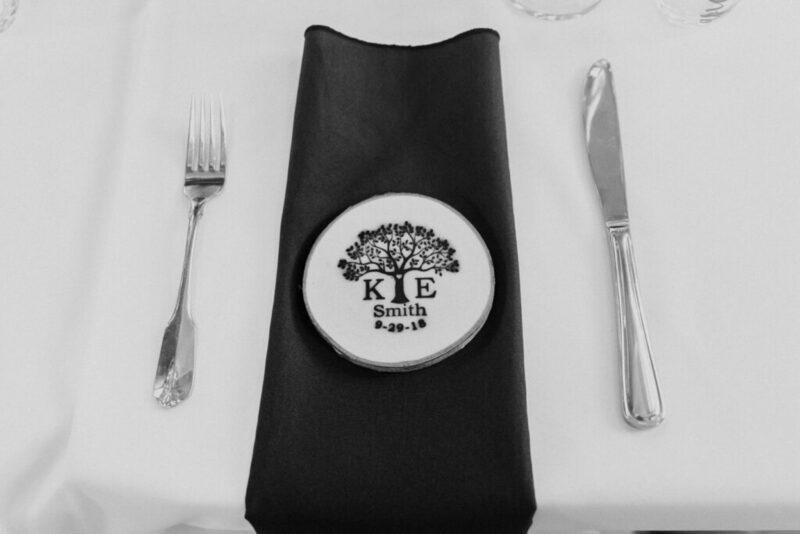 Our Officiant was Denise from Kawartha Weddings, and she helped us to create a ceremony that was just how we wanted it! Quick and easy haha! She gave us a bunch of ceremonies to choose from and we took bits and pieces to make our own. 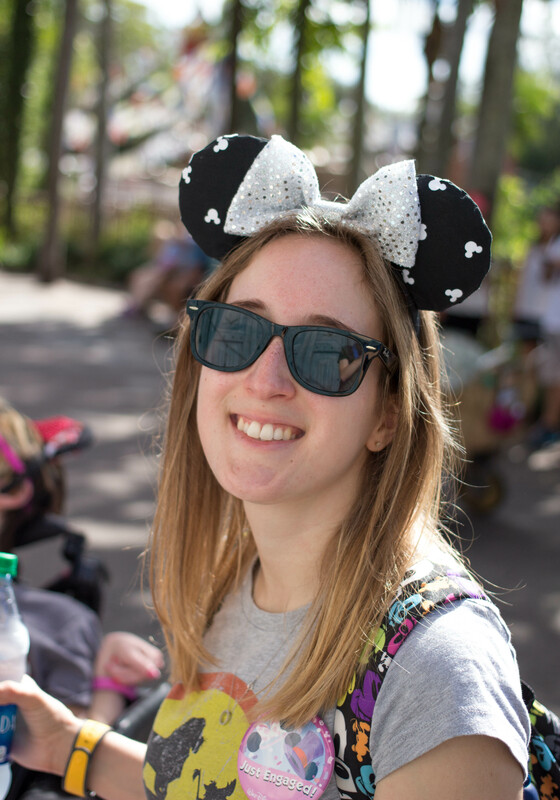 We also added a reading (Disney of course! ), and wrote our own vows. 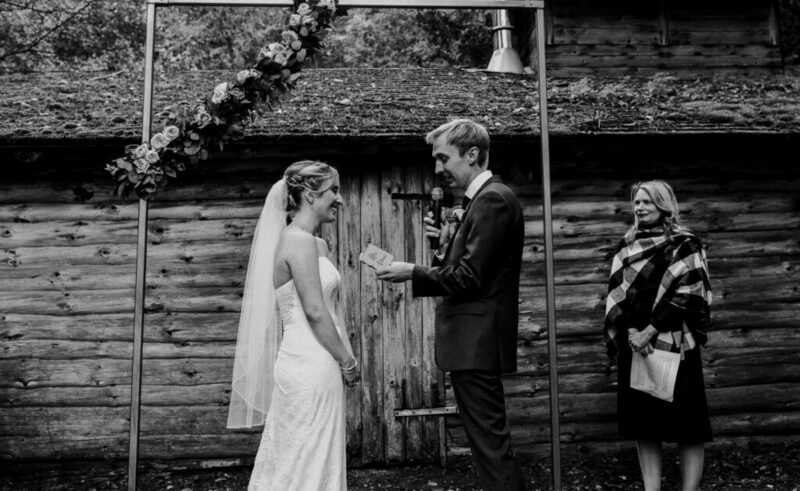 She was so helpful and we are so happy with our wedding ceremony. 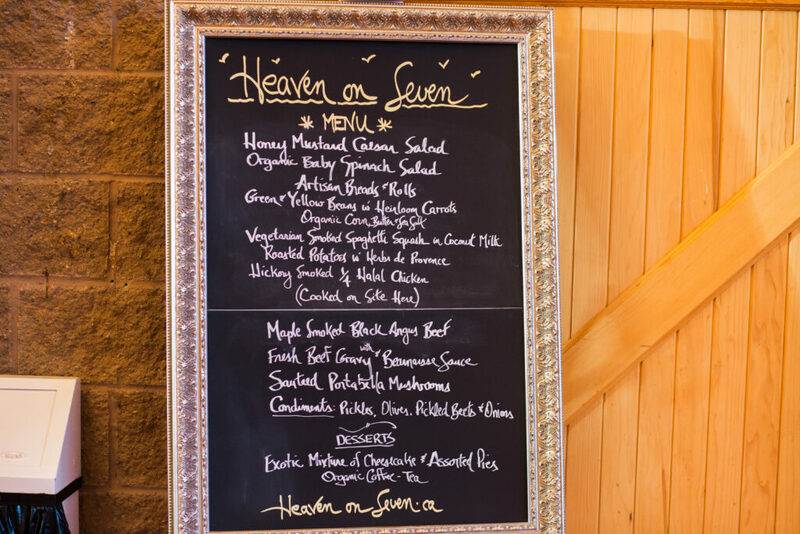 Our caterer Heaven on Seven was on the preferred vendor list for our venue, and they were amazing! Andrea and her husband Dale invited us to their home for a tasting, and were so nice to keep in touch with us through the whole planning process! We got so many compliments on the food, and would definitely recommend them! We even had an ice cream sundae bar for dessert featuring Kawartha Dairy Ice Cream, which is a family favourite! A Perfect Pour were our bartenders, and they were great! They helped us figure our how much alcohol we needed, because we had to buy and bring everything in ourselves. These were booked personally by word of mouth, so send me an email if you are local and would like their information! Tim’s Party Rentals. I don’t want this to come across as “bashing” or anything, but this was the one vendor we would not recommend. They added a lot of stress in the week leading up to the wedding (which was stressful enough!). 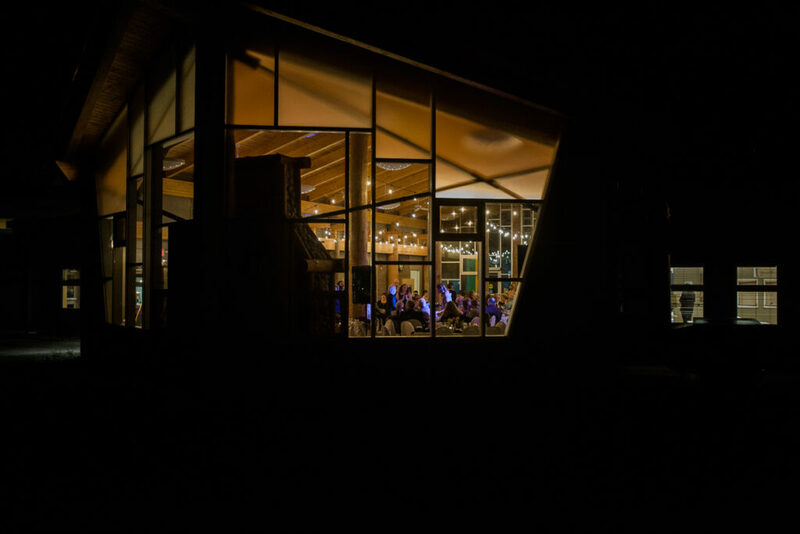 We voiced our concerns to the venue because they were on the preferred venue list, and we think they were removed because the venue has previously had issues. Overall our day was perfect, and I wanted to take this opportunity to again thank all of our wonderful vendors for making our day the best day ever! If you are in the GTA I would recommend checking them out! Thank you so much for joining me today! If there’s anything wedding specific you’d like to see, please let me know!